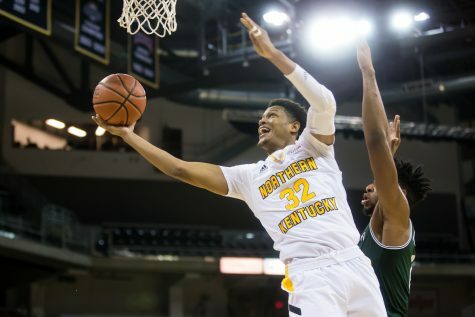 NKU men’s basketball hosts the number 10 team in the Horizon League Saturday night at BB&T Arena. 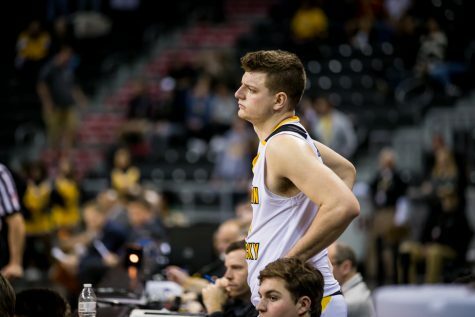 The game is not only the last home game of the season but it is Senior Night. 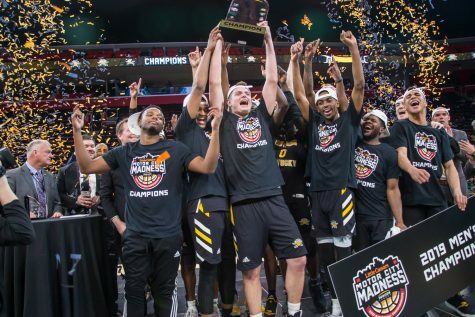 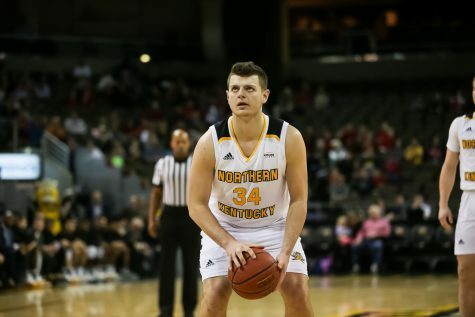 NKU Athletics will be recognizing graduate student point guard Zaynah Robinson and senior forward Drew McDonald. 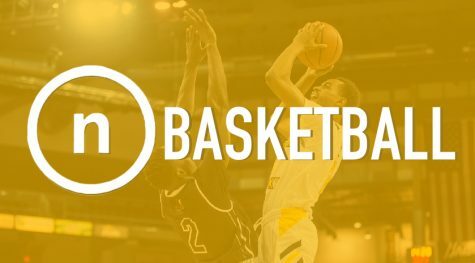 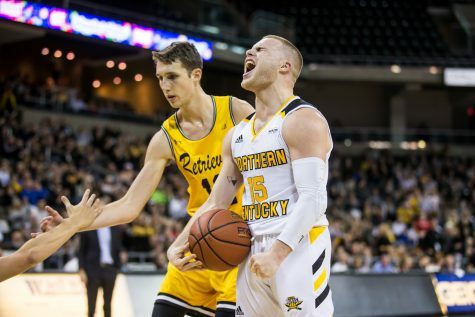 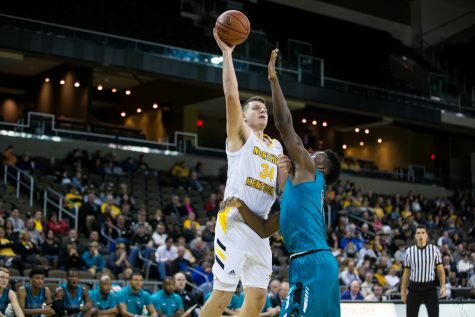 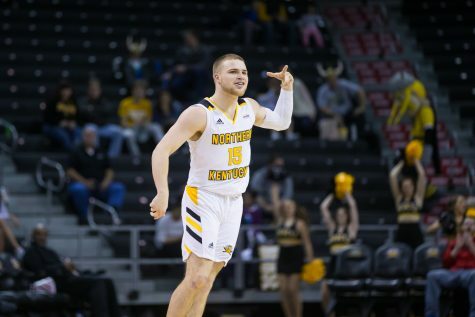 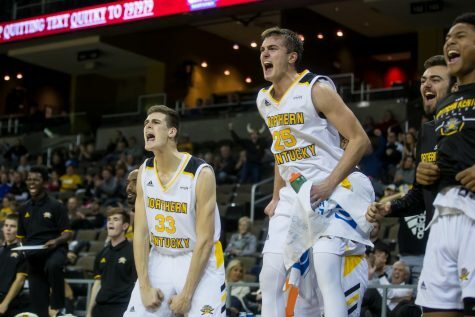 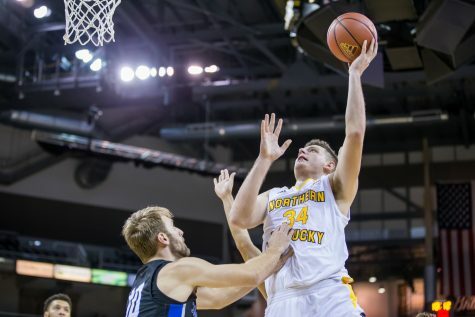 NKU’s men’s basketball team advances to 5-1 in the Horizon league after a 91-76 win over Cleveland State Thursday night.